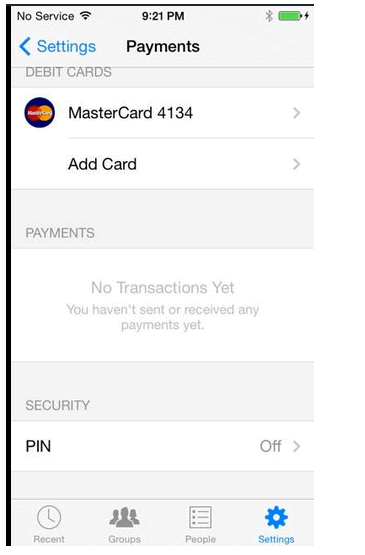 Facebook Messenger is working on a friend-to-friend payment feature. The feature is already set up in the app but just not turned on for the general public at present. Similar to Square Cash, Friend-to-Friend payment feature will allow you to give and receive money by providing Facebook with your debit card information. The hidden feature was uncovered by a Stanford student Andrew Aude, through Cycript, an app exploration tool for developers. “I first found it a month ago with Jonathan Zdziarski’s security research into Facebook Messenger,” he told me. Aude went digging after seeing a screenshot from Zdziarski hinting at mobile payments. What he found was a full-fledged app just waiting to be made public. Moreover, ex-PayPal president David Marcus was brought on board as the head of Messenger by Facebook recently, so the news makes sense. 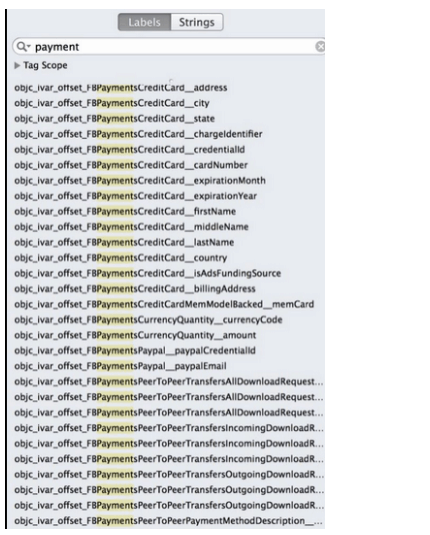 Although PayPal was not seen as an option while the app was explored but the code seen mentions PayPal. The version seen by the Stanford student didn’t allow for credit cards or bank accounts but it asks you to add a pin code for extra security. 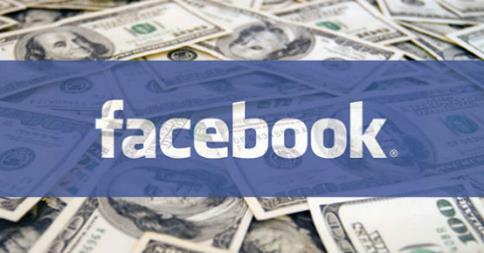 The best thing is there would be no Newsfeed updates for the transactions and that they would be kept completely private.